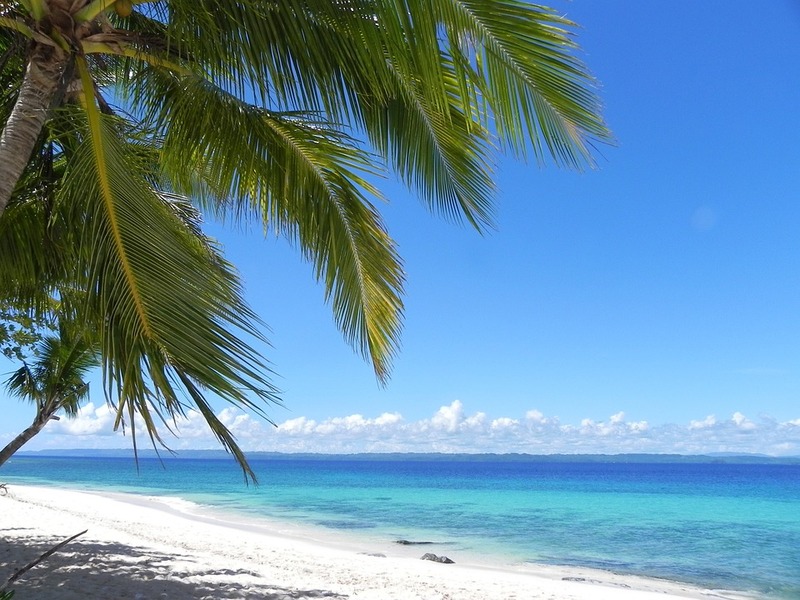 How much do you know about The Philippines? If you’re preparing to travel to this unique country, then you need to know what to expect when you get there. Don’t panic, there are no rigorous customs to follow nor should you be scared for your life, because the country is safe, but some introduction is more than welcome. The Philippines is actually very rich in history and amazing sites that are scattered all over 7000 islands within the country’s border and chances are you will have a blast while you’re there. Here are some general pointers to help you prepare and understand better what you can expect on your travels through Philippines. One of the first things anyone will talk about when you mention Philippines is the humidity and scorching sun. True, this doesn’t sound very promising, but much depends on when you decide to go. The average yearly temperature is 26-28 degrees Celsius, which in theory sounds like heaven. In practice, things aren’t that optimal because you’ll sweat more than you knew you’re capable and the sunscreen will become your best friend. The season from March to May is the hottest part of the year, followed by the rainy season which lasts from June to November. The best time for booking your trip is Tag-Lamig that lasts from December to February when things cool down a bit, and when we say cool down, we mean, there isn’t that much rain, it’s not so humid and the temperature gravitates around 27 degrees. This is a great relief for many travelers who don’t speak Tagalog – the local language that is a beautiful mix of Spanish, English and Native American languages. Chances are you won’t understand a word what they’re saying in their language, but more often than not, they will understand your English and respond quite well. Philippine Peso is the local currency, and for $1 you will get around 50₱. More than other countries, Philippines are the place you can lose a nifty sum of money when exchanging currencies if you don’t pay attention. Some locals will try to convince you that their price is the ongoing rate, but don’t fall for it, check in a couple of places before you find something that doesn’t sound like you’re being robbed. There is also a possibility of paying “the tourist price” for a product or a service, just because locals believe you can afford it. If a price sounds fishy, don’t take it for granted and be sure to haggle. Depending on your budget, where you want to go and how quickly you want to get there, there are different routes and vehicles you can take. If you like to wing it on your own fearlessly, you can actually rent a motorcycle for $12, which is ridiculously cheap. If you’re in for a taste of local culture, give tricycles a go – they are a bit cramped, but they are a great way to move around the cities and explore the sites. Jeepneys are the most beloved mode of transportation for Filipinos and are also most affordable. All of them have their routes, they are quite crowded and understanding where they’re going can be challenging. If you want to cross bigger distances, we suggest using either a bus (with AC!) or flying. If you’re staying in the cities, you will find that free public Wi-Fi is available almost everywhere, even in most buses. Wherever you go, whether it’s a restaurant, your accommodation or even a shop, you will be able to tap into an open Wi-Fi network. And while that’s grand for when we need Internet connection ASAP, it isn’t optimal for online security because public networks are nesting places of hackers and malware. It would be wise to equip yourself with strong antivirus software and a VPN to keep your privacy in check. There are many good VPN services that can offer you protection without you having to pay a small fortune for it. Both Americans and Europeans alike are overwhelmed when it comes to traffic in the Philippines and for good reason. We’re not used to the kind of “disorganization” that’s happening on the streets, but you would do well to just roll with it. One important thing to note is that Filipinos drive on the left-hand side, like the U.S., so don’t let that confuse you. 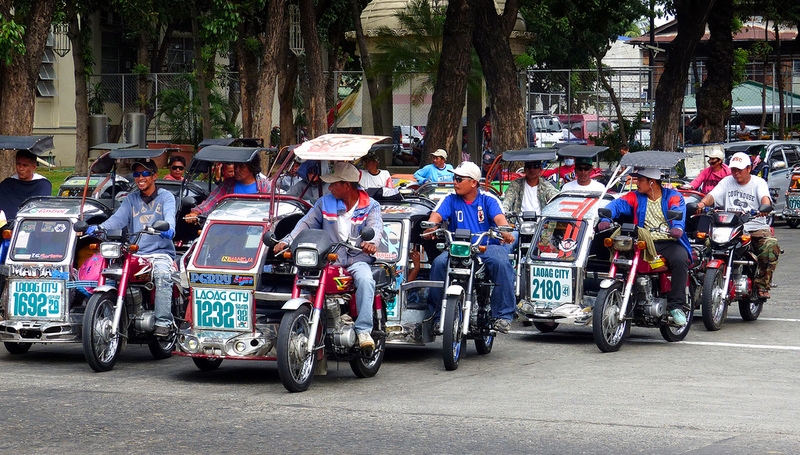 Also, if you rent a motorcycle, be extra careful until you get accustomed to the party that is traffic in Philippines. This might come as a surprise, but over 80% of the Philippines’ population is actually Roman Catholic, due to the fact that they have been a Spanish colony for over 333 years. This doesn’t mean that the locals are rigid and stern; on the contrary, they are friendly and open-minded, but they practice their religion and are very serious about it. Filipinos are in general very hard-working and easy to get along with, not to mention that they are very pleasant and professional around their guests, so you should have a great time socializing with them. 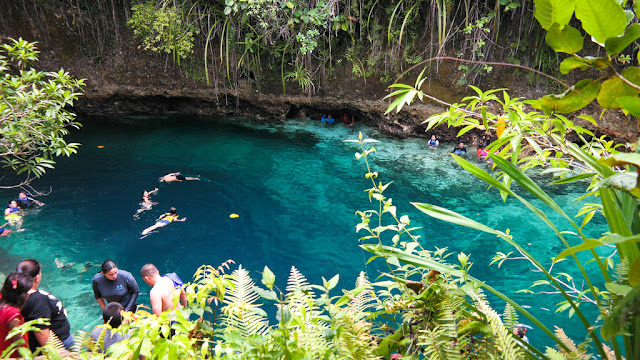 The southern part of the Philippines isn’t recommended for tourist visits, no matter how much of an adventurist you are. This is the part of the country mostly run by Islamic militia and it’s really not safe for anyone that isn’t a Filipino, even a big number of locals avoid it. Also, on islands like Borocay, you will find a lot of militia and security in the tourist populated area, but they’re nothing to be afraid of, they’re there to protect you. They are actually quite nice and will gladly help you in case you need directions. This is paradise for everyone who adores fresh fruit, vegetables and anything that can be made from it. Don’t be surprised to see people on the streets selling beautiful fruit and juices, which taste divine. You don’t have to worry about GMO and such, pretty much anything you see is completely organic and completely delicious. This sounds very ominous, but it’s just a bit of a catch you need to get used to so that it doesn’t catch you off guard. In most toilets, there is no toilet paper in the stall, but you have to get it from a dispenser in front. This is something definitely worth remembering so you don’t get caught up in a prickly situation without toilet paper and no one to bring it to you. The Philippines has a lot to offer to everyone visiting this beautiful country and there is really no reason not to travel there. All you need to do is decide which one of 7000 islands you want to go to, pack your bags and enjoy all the beauty you will encounter. Nice article, however, you say "the local language that is a beautiful mix of Spanish, English and Native American languages". Did you mean 'Native American languages'? Because Native American languages are, for example, Navojo, Cree, Cherokee, Apache, Choctaw, Blackfoot etc.